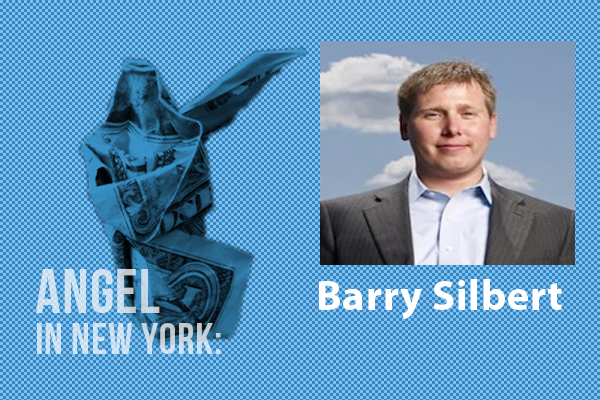 Barry Silbert is an expert when it comes to making the right investments. He is best known for being the founder and CEO of SecondMarket, a platform that enables companies, community banks and loan issuers to raise capital, provide liquidity and communicate with their stakeholders. Since its creation in 2004, SecondMarket has been the beneficiary of numerous prestigious accolades, including being named Technology Pioneer by the World Economic Forum, as well as being recognized by the likes of Forbes, Fast Company, Deloitte and many others. Silbert is also well known for creating the Bitcoin Investment Trust, a private, open-ended trust that is invested exclusively in bitcoin and derives its value solely from the price of bitcoin. It enables investors to gain exposure to the price movement of bitcoin without the challenge of buying, storing and safekeeping the currency. Prior to founding SecondMarket, Silbert was an investment banker at Houlihan Lokey, where he specialized in financial restructurings, mergers and acquisitions, and corporate financing transactions. Silbert is a frequent speaker on the conference circuit and been quoted or profiled in numerous publications including, The Wall Street Journal, The New York Times, The Washington Post, Financial Times, USA Today and Forbes. He has also been featured on CNBC, CNN Money, Bloomberg News, and Fox Business News. Silbert continues to build upon his already impressive reputation as an active angel investor, with a number of investments in promising startups, including RealDirect, Lua Technologies, Tapad, Art.sy, CoinLab and Slated. Silbert graduated with honors from the Goizueta Business School of Emory University, and holds Series 7, 24 and 63 licenses.